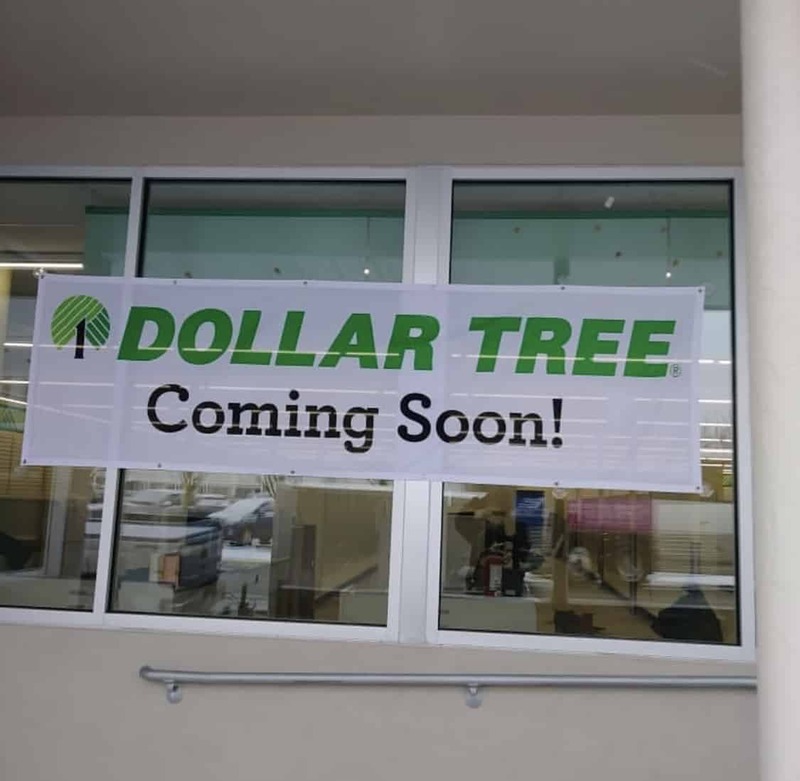 Back in April we announced that Dollar Tree was coming to the Wildwoods. If you want to read that announcement click the link below. BREAKING: Dollar Tree Is Coming To Wildwood! 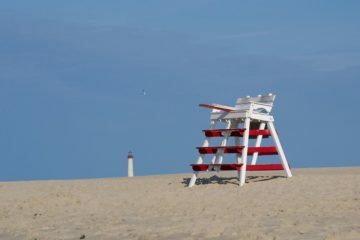 Located at 4315 New Jersey Ave wildwood NJ, this location is in the middle of the Wildwoods. For those who remember it at one time was the old Comcast Building. Since then the progress has been coming along fast. Our buddy Carlo D. has uploaded some updated photos of the store. 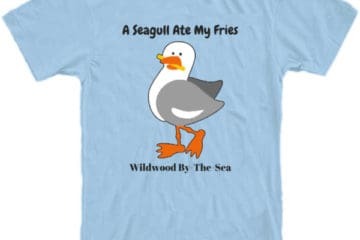 Take a look at them below. 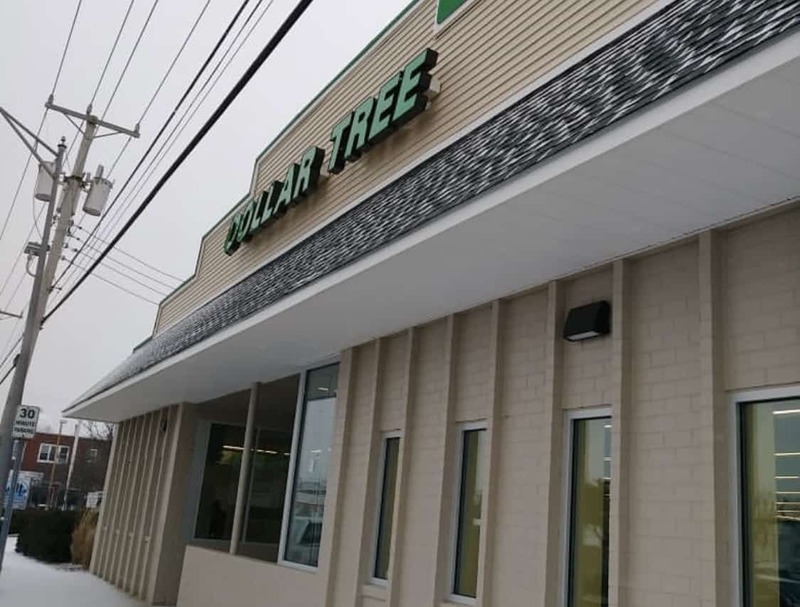 What do you think of Dollar Tree coming to the Wildwood? Comment on Facebook.